Our range of wallcoverings is truly vast, and without doubt the most comprehensive in the Birmingham area. We offer papers from almost all the leading design houses and manufacturers, along with some incredible specialist papers and wallcoverings from smaller designers, several of which are exclusive to us in the Birmingham area. Whether you are seeking the most cutting edge contemporary look, or a sumptuous traditional damask we can help. We have an array of dramatic wallcoverings for feature walls, from wild floral designs to contemporary and traditional flocks, along with a host of papers to complement them. 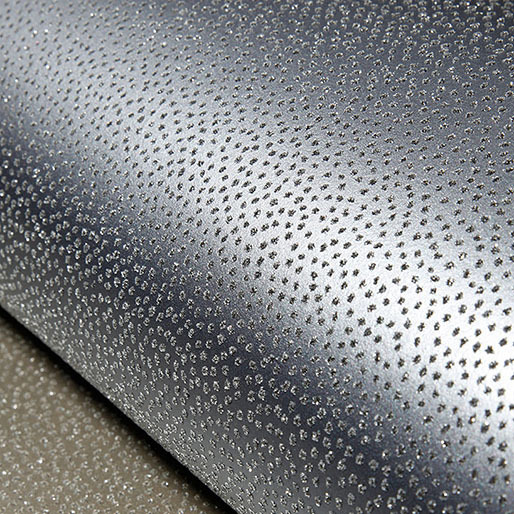 We can also offer you a wide variety of wallcoverings more suited to all four walls. Among our specialist wallcoverings are papers made using silks, metal and even glass, along with an ultra-chic highly polished linen. Have you ever struggled to find exactly the right paint colour? Well struggle no more. At John Charles Interiors we mix on the premises the entire range of paints by Little Greene and Paint & Paper Library. This not only enables you to choose from a vast number of colours, but also to take all but the most special use paints home with you immediately. Should you subsequently require more, you can be sure of an exact match to your original colour. For those Sanderson lovers we can supply any of their range by order as we can Paint by Conran, Zoffany and Designers Guild. Tester pots are available in store for both Paint Library and Paint by Conran. We mix tester pots for Little Greene too. Little Greene are arguably the market leaders in paint innovation, and are constantly improving both the quality of their product and their range of colours and finishes. They are also keen to be environmentally responsible, having complied with all the new and upcoming regulations on VOCs (Volatile Organic Compounds) long before many of their competitors.